There are two types of people during the holidays: The ones who decorate the tree, make the gingerbread house, and buy the gifts — all by December 1. And then there are, well… normal people. 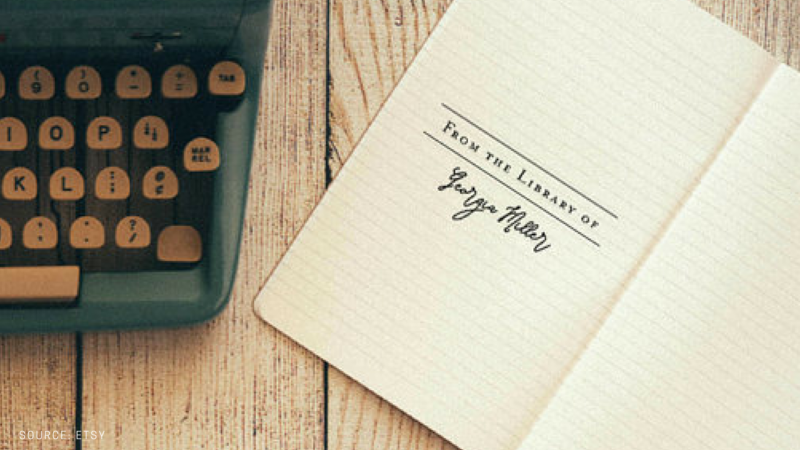 For those of us who need a little extra help and inspiration this holiday season, we’ve pulled together an exhaustive list of gift ideas for every person in your life — from your work wife to your new neighbors, and everyone in-between. 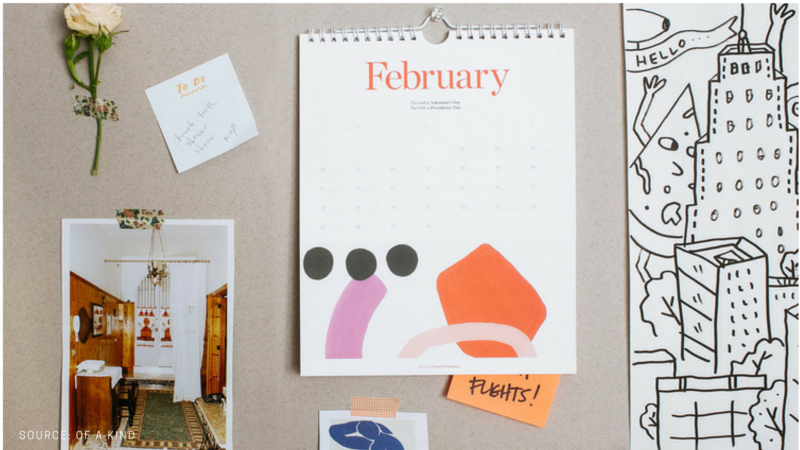 Your Cool Boss: Artsy Desk Calendar How do you say thanks for the career support over the past year, without being too extra? This cool desk calendar from Of a Kind nails it. It’s unique, professional, and it adds some much-needed color to her [perpetually messy] desk. Your Work Wife: Cheeky Notebook Admit it: You couldn’t make it through a week without your partner-in-crime. 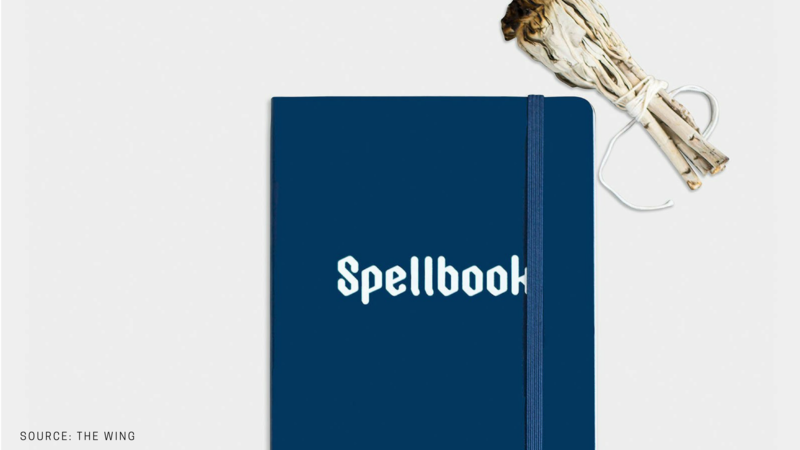 Tell her how magical you think she is with this cheeky (and useful!) notebook by the new NYC-based women’s club, The Wing. Cauldron not included. Your Bestie: The Gift of a Lift Between killing it at work, nailing the crow pose, and helping you through your latest crisis, your BFF barely has enough time in a day. Needless to say, she has no room in her life for added b.s. — especially when it comes to bra shopping. Show her you care with a Harper Wilde gift card. If anyone could use a comfortable, reliable, and quality-made lift this holiday season, it’s her. Your Mom: A Luxe Bathrobe Ah, moms: The real-life superheroes of modern-day society. What would we do without them? Give yours the gift of luxury this year with an insanely comfortable, not to mention stylish, bathrobe from Sunday Forever. She definitely deserves to trade her cape for a kimono every once in a while. Your Dad: His Favorite Podcast, Come to Life He’s always telling you about his latest podcast obsession or the cool story he heard on the radio. 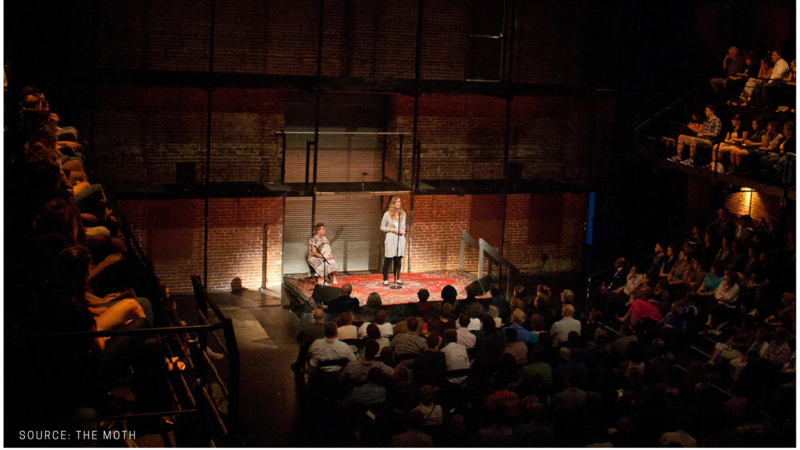 This year, take your dad to see a podcast come to life at The Moth — a non-profit organization that encourages real people to tell true, intimate, and unscripted stories to a listening audience. Buy tickets for both of you to go to a GrandSLAM to hear from the area’s ten best storytellers of the season. You’ll both have a blast at the event, and, once he starts subscribing to the Moth podcast (if he doesn’t already), he’ll relive the excitement all over again when he hears that episode played months later. Your Newly Feminist Sister: Earrings That Make a Subtle Statement Statement earrings are always in style, but what we’re really loving right now are earrings that make a statement. These female symbol studs are perfect for your sister who is dismantling the patriarchy, one mansplainer at a time. 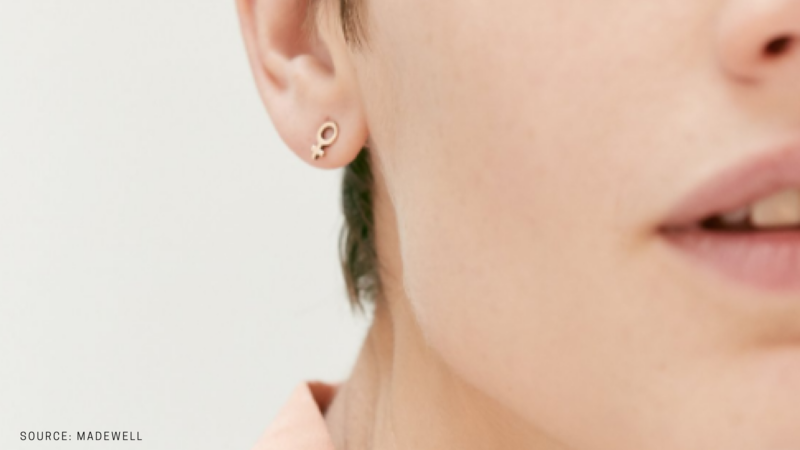 Added incentive: Madewell donates 25% of the retail price of these earrings to Girls Inc., a non-profit organization that empowers and inspires young women through advocacy and education. 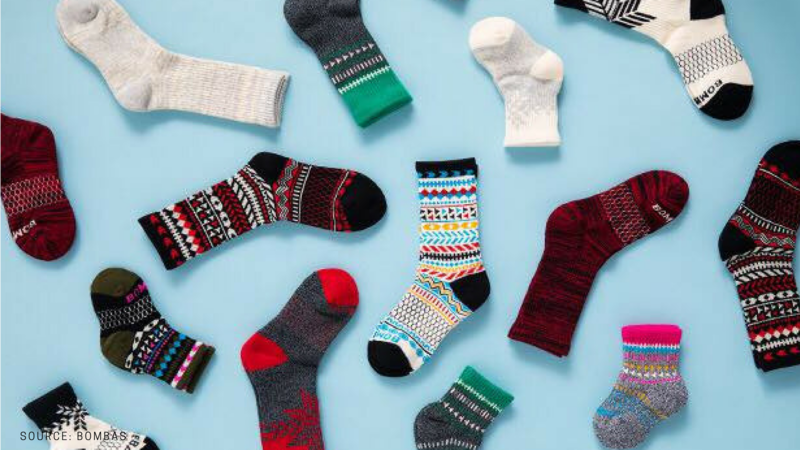 Your ‘I-Don’t-Need-Anything’ Brother: Socks That Give Back Is anyone harder to buy for than brothers!? Answer: No. However, no one will turn away a great pair of cozy socks. Especially when that pair also provides a special pair to the homeless community. (Did you know socks are the #1 requested clothing item at homeless shelters?) Seriously, Bombas are the best socks we’ve ever owned… and we feel great about giving to a worthy cause. Gifting problem, solved. 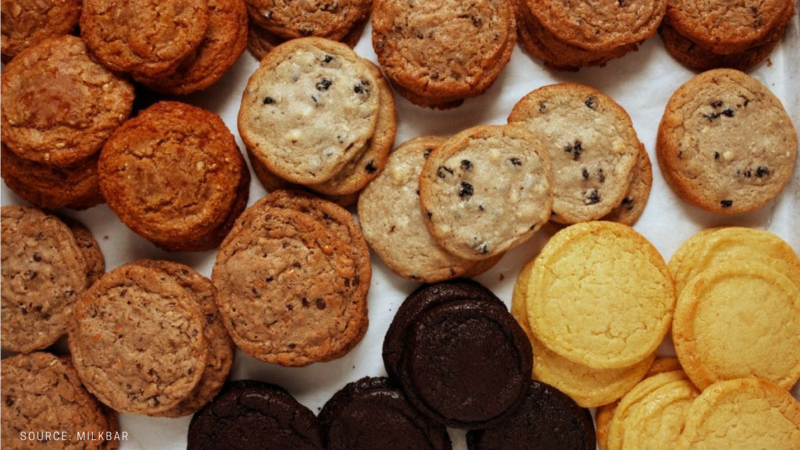 Your Partner’s Family: Creative Cookies Be the MVP of your in-law’s holiday party this year with a tin of the best — and arguably, most creative — cookies this side of the world. With ingredients like pretzels, potato chips, coffee, oats, graham cracker, butterscotch, and chocolate chips, Milk Bar cookies make everyone’s taste buds jump for joy. And all those ingredients add up to just one type of cookie! Feeling ambitious? Make them yourself. Your Niece/Nephew: An Empowering Storybook It’s never too early for positive messaging. 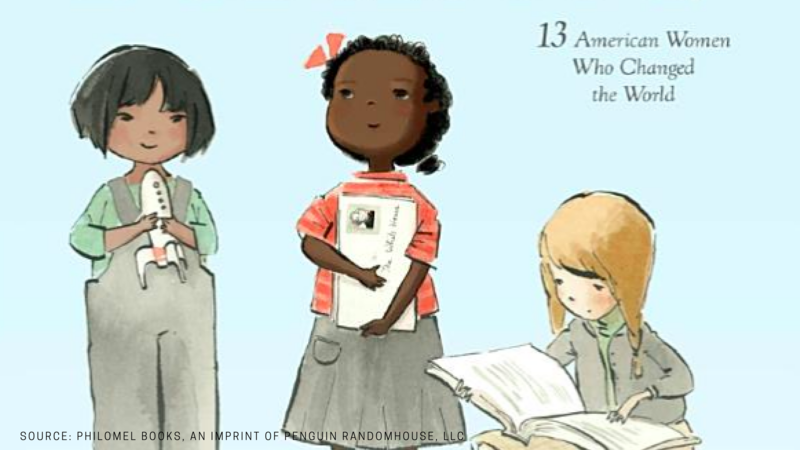 “She Persisted” — a children’s book about 13 American women who changed the world — will entertain the little ones while also teaching them that women can do just about anything. Cool aunt bonus points: Read it to them, yourself. Your Niece/Nephew’s Parents: A Night Out Of course they love their kids, but that doesn’t mean your brother and sister-in law don’t need a night out. 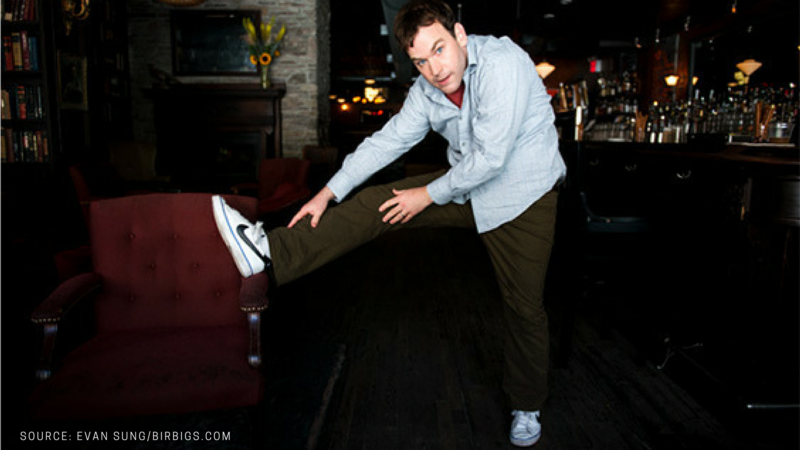 Give them a night of babysitting and tickets to a comedy show (we love Mike Birbiglia’s wry, relatable sense of humor). They’ll be thanking you for years to come. Your Cousin That’s ‘Taking a Year Off’: The Gift of Adventure Before he ‘enters the real world,’ he’s decided to take some time to travel. But what he’ll quickly find out is that the vagabond lifestyle ain’t cheap. 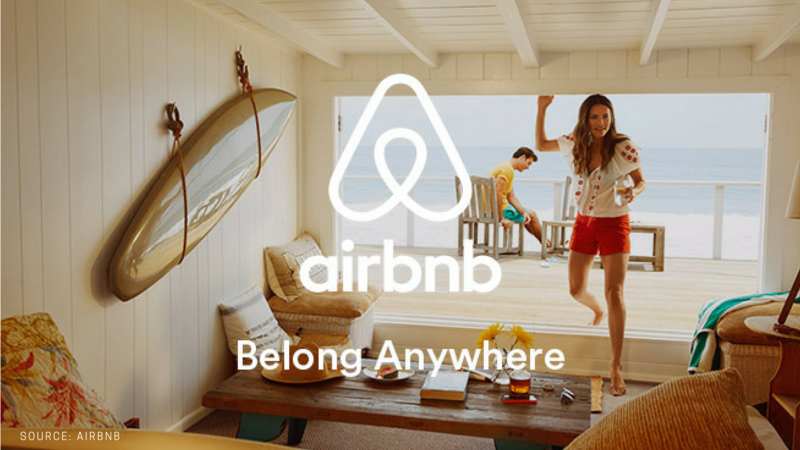 Help him on his quest for self discovery with a gift card from Airbnb. Plus, you’ll get referral points when he takes his first trip. Your Book Club: Personalized Library Stamps Every book lover knows the pain of lending out a favorite novel and never getting it back. With this personalized stamp, you can make sure that never happens to your beloved bibliophile, again. You’ll be the belle of the book club, for sure. Your New Neighbors: Sage Candle Many believe that burning sage in a space clears and cleans out bad energy in order to start anew. But giving someone a bundle of dried leaves is a bit… underwhelming. 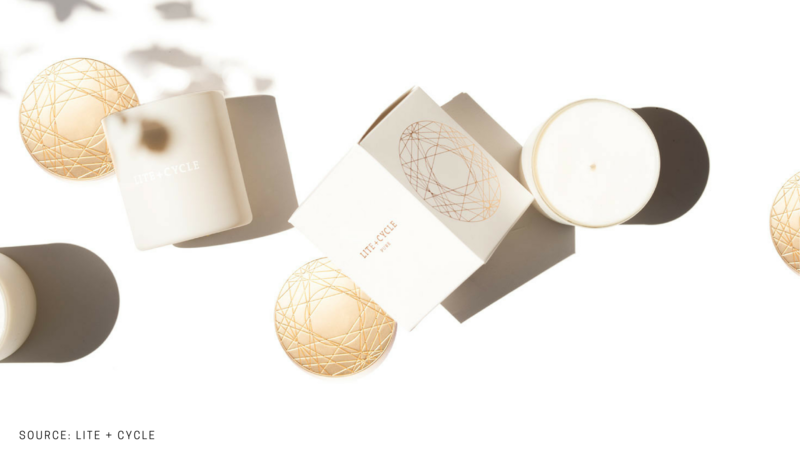 Instead, give your new neighbors a sage candle that both smells lovely and looks beautiful in their new apartment. And when that smell wafts over to your space, you’ll realize it’s actually kind of a gift for you, too. Now that you’ve hit holiday gifting out of the park, feel free to reward yourself with a fairly priced, comfortable, no-nonsense bra. You deserve it!